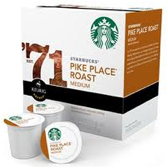 Target.com is offering FREE Starbucks K-Cup Sample Pack! NOTE: Answer “YES” to the Keurig question! Or you won’t be able to request this freebie. Allow up to 4-6 weeks for delivery. On June 30th Old Navy will be having their One Day Wonder Sale! Solid color Flip Flops will be just $1. Valid in-store only. For more details check out this link: Old Navy $1 Flips Flops Sale! 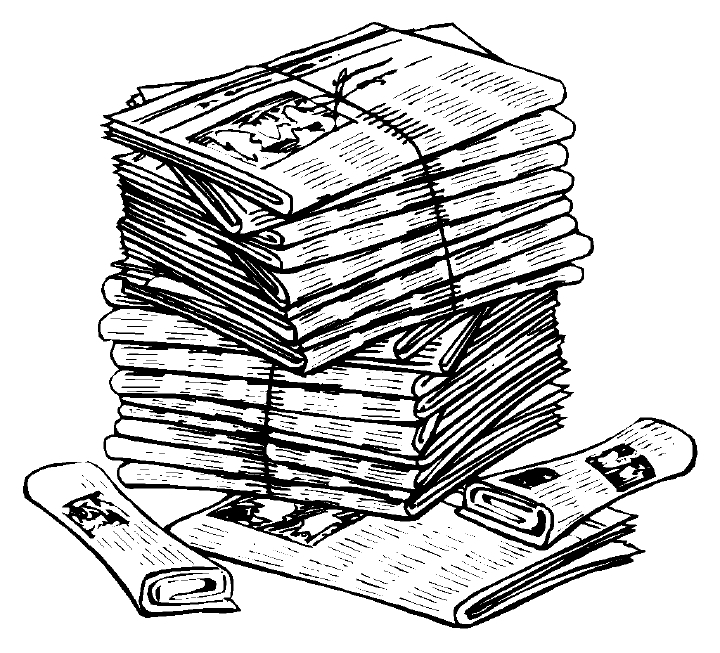 Newspaper Coupon Insert Preview ~ Week of July 1st! Get a Sneak Preview of the Coupons you can expect in your Sunday Paper! 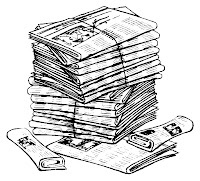 Remember Coupons vary by region so some of these coupons may not be in your local Sunday Paper, but most likely if you don’t get some of the coupons listed you will get other valuable coupons in their place. I will post this Preview Link every Saturday so you can know whether or not the Sunday Paper is worth purchasing depending on the Coupons that will be available. 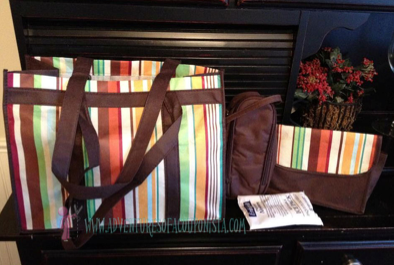 Get a FREE Enfamil Gift Set mailed to you! Coupons for Lysol and Enfamil products! You need to sign up here and on the “Offer Pages” you will see the Enfamil image (shown below) accept that offer! Its up to you if you want to choose any other offers. HURRY to request your FREE Herbal Essences product coupon! First 75,000 to request it will get it! 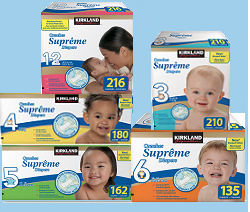 Hurry and request a sample of Kirkland Signature Supreme Diapers! They have sizes Newborn – Size 6 available! Currently you do NOT to be a Costco member to request this freebie, just check ‘NO’ where it asks if you are a Costco member. Starbucks Blog had a great post today – Starbucks will be offering FREE tall brewed coffee on the 4th of July! Contact your local Starbucks to be sure that they are participating. Don’t forget the other great Starbucks offers I posted yesterday including a Buy 1 Get 1 FREE special! Thanks I Crave Freebies & Hip2Save! Hurry and request a coupon for a FREE Full Size Aussie Hair Product! Up to a $3.99 value! Available to the first 50,000 to request it. Get a FREE 1 month pair of contact lenses! You can choose Regular or Colored contacts! Just click picture above ^^^ and then click on any of the picture banners on the offer form that comes up (after clicking above photo) to get your FREE 1 month pair of Contacts! BOGO FREE Starbucks Frappucinos + $1 OFF 2! Here’s a YUMMY offer from Starbucks ~ get $1 off EACH Frappuccino when you buy 2 or more! This offer is valid through July 1st at participating stores. EVEN SWEETER DEAL: Currently Starbucks located in Target stores are offering Buy one get one FREE Frappucinos until July 2! Available at participating Starbucks Target locations.